Measure amount needed in glass pie pan, cutting enough to fill it to heaping. Put apples in bowl and mix with all ingredients. When well mixed, scrape all apples and juice into prepared bottom crust(s). Add 5 pats of butter on top of apples for each pie (evenly spaced). Lightly wet edges of bottom crust. Carefully place top crust. Press edges together. Trim around pie pan leaving about an inch on the outer edge. Use fingers to make pretty, fluted edges. Use a knife to make decorative cuts in top crust. for letting air out while baking. During the summers, my younger brother and I spent time with our father in another state. 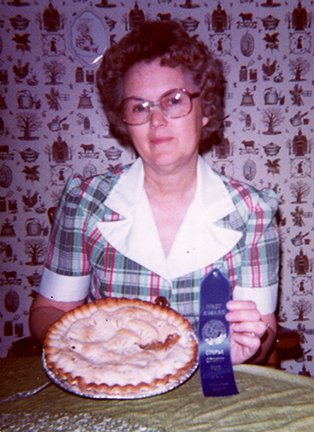 One day when I was in the kitchen helping Grandma make apple pies, I told her that I thought that her pie was the BEST and that she should enter one in the fair. While we were gone that summer, she did. I was so excited to get her letter telling me that she had entered the contest and won first place! Once we returned home, she gave me her blue ribbon and the $4 prize money. 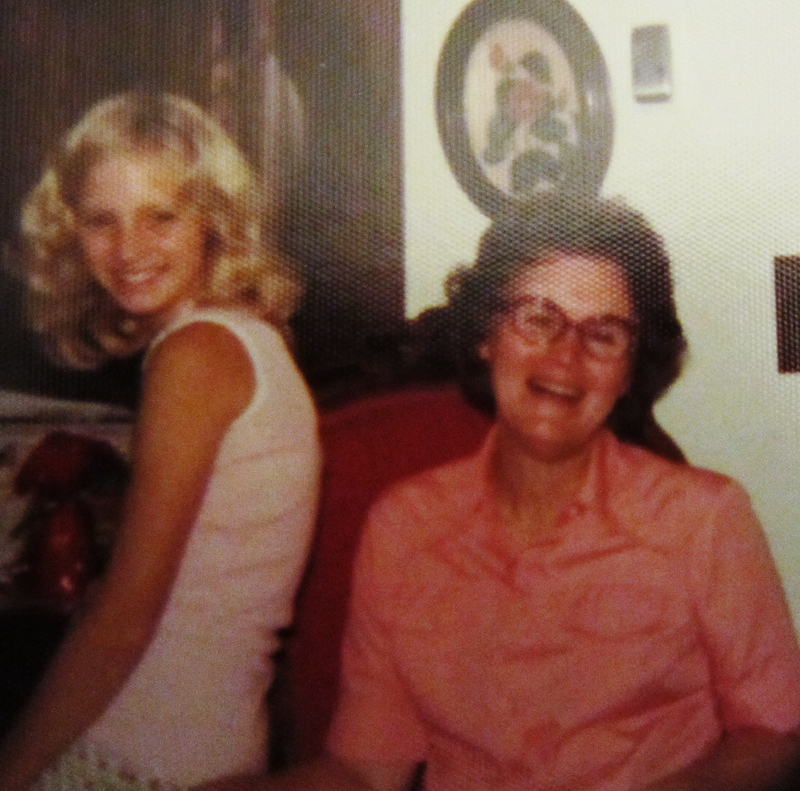 In her own way, she helped us maintain a feeling of connection to home….and from then on, she had bragging rights! 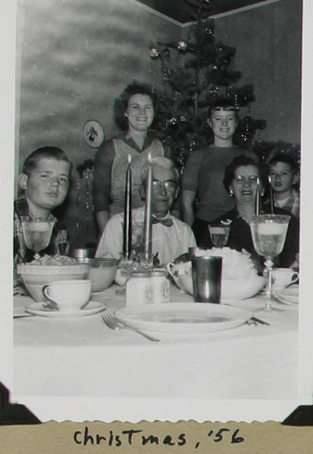 Apple pies were, of course, for special occasions, so there was always excitement associated with them – usually that was Thanksgiving and Christmas. If we ever had apple pies outside of those holidays, it would be because Dad happened into a free lug of apples from a friend, like the Lausten’s from Maxwell, who had a cabin in the Coast Range with a very old apple orchard nearby. The pies themselves made the occasion special. This entry was posted in butter, Dessert, family favorite, Home-Made, pie and tagged apple, apples, best apple pie!, fruit pie, pie, vinegar. Bookmark the permalink. This is a wonderful recipe and a beautiful post!